Welcome to the digital age of scouting. The trail camera that revolutionized the industry! 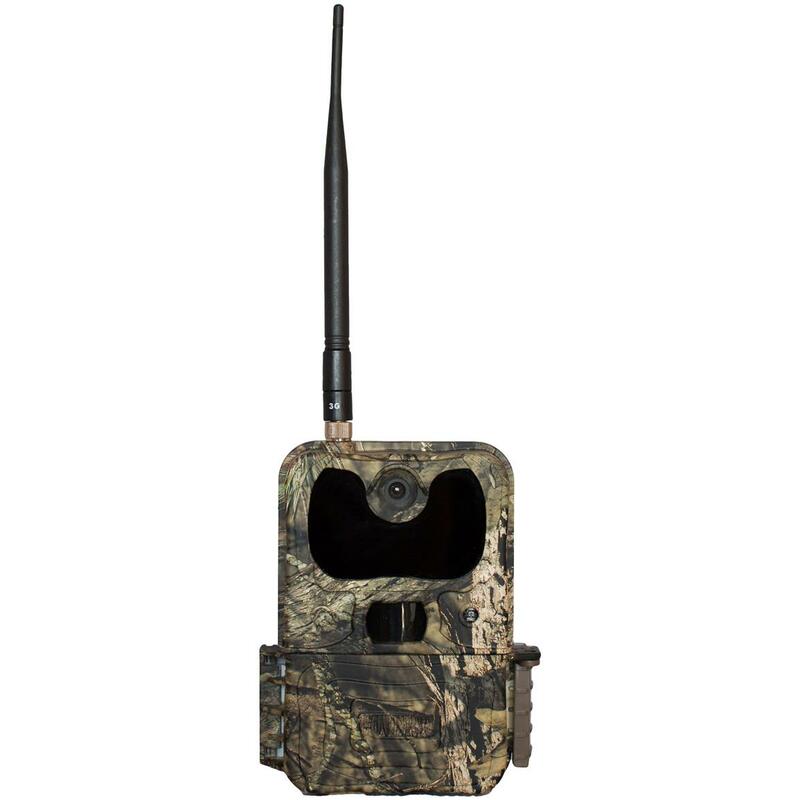 Covert created the original cellular trail camera - and now, it's back and better than ever with 3G performance that delivers a better signal and improved battery life. It's simple... all you need is a data plan and the included SIM card from AT&T for instant access to your photos and videos using Covert's wireless web portal. With Covert's wireless web portal you can view photos and videos, check weather/wind information, and even change settings on your trail camera! It's more than just a wireless trail camera. While the cellular convenience is nice, it's the other features that make this Covert Windtalker really shine. With features like a 12MP photo resolution, 0.4-second trigger speed, and full 1080 HD video and audio, you'll get topnotch scouting results every time! Dimensions: 5.875"h. x 4.5"w. x 2.855"d.